Of all of Southern Europe’s collapsing economies the fate of the Greeks has been the most traumatic. Large-scale civil unrest and increasing unemployment and poverty have devastated large sections of the Greek population. The downturn has hit the industry hard. Unemployment of professionals within the marine industry currently stands at around 40% whilst boats either remain in dock or have moved to more stable (and financially enticing) environments in surrounding countries such as Montenegro and Turkey. “The instability of the tax requirements and the legal framework has created a sense of insecurity to Greece-based yacht owners, and now we see them fleeing to Montenegro, Croatia and Turkey where they can find tax stability,” Professional Yacht Owners Association (EPEST) President Antonis Stelliatos explains. 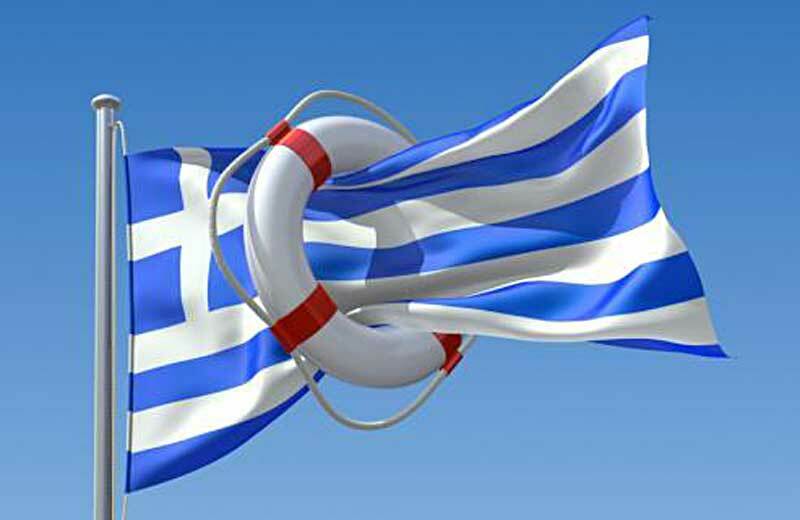 “The new government has to carefully examine the professional and private yachting sector,” notes Stelliatos, adding that foreigners who used to arrive in Greece every summer are reluctant due to the tax system instability. “We lose money from that too and that’s damaging our tourism,” he points out. 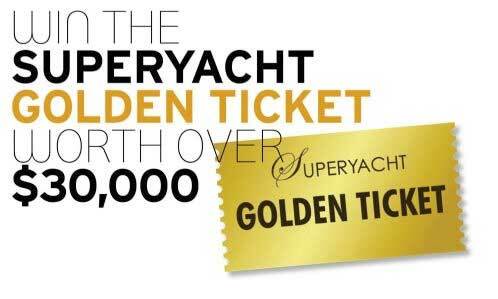 The annual revenue to the Greek economy from all types and segments of pleasure boat activity is in the region of 600 million euros, which is equal to the revenues Spain receives just from the operations of the very large yachts measuring over 25 meters. With 16,000Kms of coastline and 1,200 islands, Greece has just 14,400 mooring places compared to France’s 226,000 mooring places across a coastline of a mere 6,300kms. Furthermore in Greece, there is one pleasure boat for every 621 people when in Europe the average is one for every 164. So why is the number so low and falling? 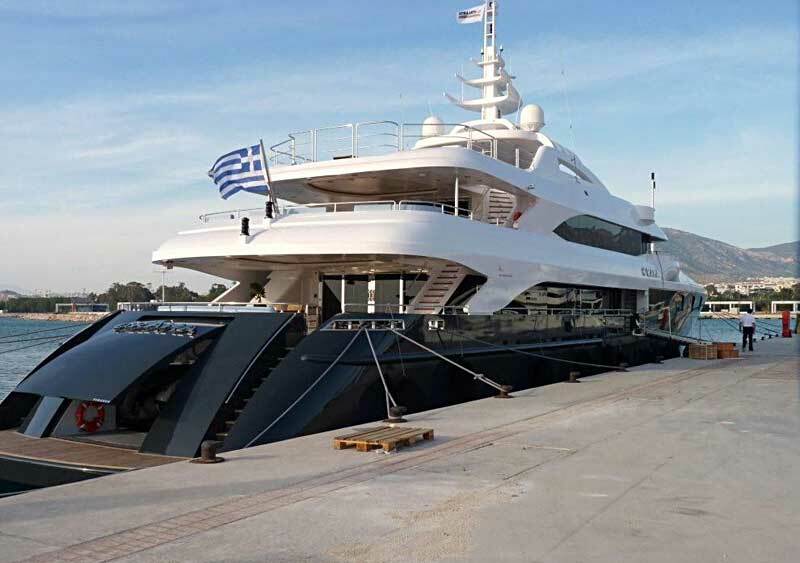 According to Mr. George Gratsos, President of the Hellenic Chamber of Shipping, it is due to the hostile Greek tax code which is “extremely unfriendly” to yacht owners. “If Greece had more friendly laws and if the government finally granted massively delayed permissions for the development of new marinas and the upgrading of existing ones, the country would increase its berth capacity by 10,000 places and create 30,000 new jobs,” Gratsos, said. Traditional issues of cumbersome bureaucracy and constantly changing regulations continue and many within the industry will be surprised to see actions match the words of the politicians. Representing the Greek government, Secretary General of the Greek National Tourism Organization, Panos Livadas, said “much is being done” to help the sector realize its full potential. “Greece is focusing on the growth of the yachting industry and we are already taking measures designed to reform the industry by lifting red tape restrictions and by ensuring the seamless inter-ministerial cooperation which is necessary,” said Livadas. The response? As in many other countries the marine sector has correctly realized that in order to be noticed and for the advantages of the marine sector to be better known they need to organise and lobby as a group. 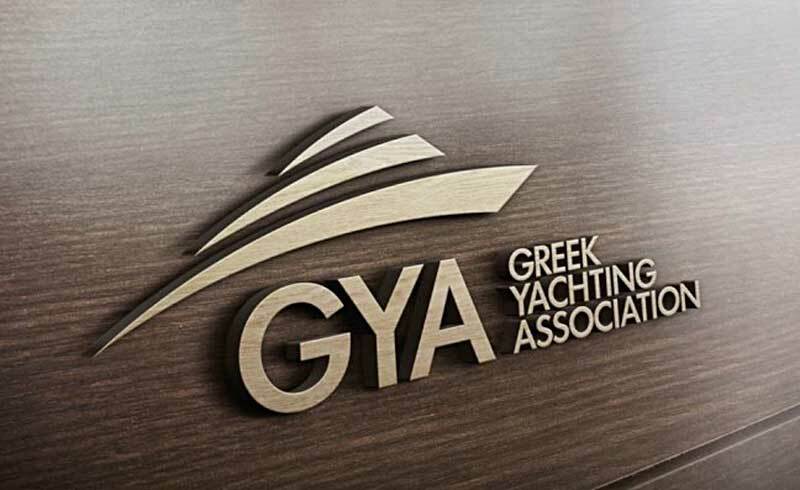 The Greek Yachting Association (GYA) was setup by a number of Greek yachting professionals involved in the Charter, Brokerage, Management, Insurance and Construction of large yachts. Currently the GYA and its members represent over 90% of the crewed charter yachts in Greece under central agency agreement. • organise an annual charter yacht show for the Greek and foreign flag charter yachts, under Central Agency Agreement. 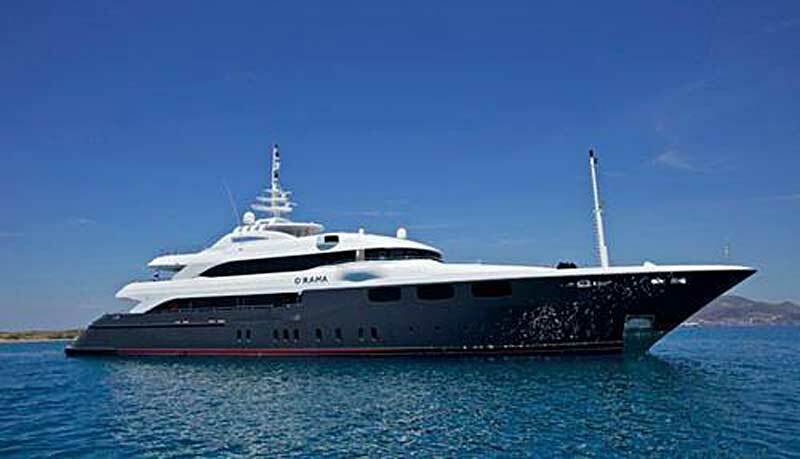 The GYA will hold its inaugural luxury yacht charter show, called the Mediterranean Yacht Show, from 3 to 7 May 2014 in the historic town of Nafplion. 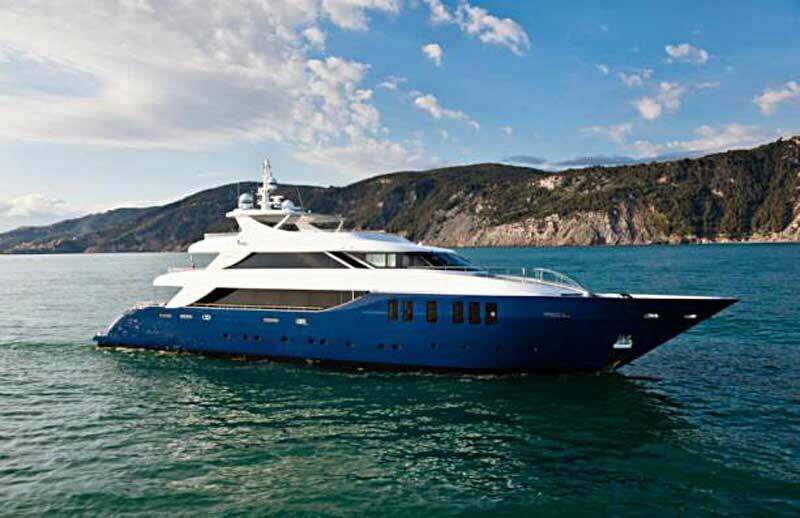 The new show will be open to both Greek and foreign flag charter yachts, which will be welcomed by international brokers, as it will be an opportunity for them to inspect a wider selection of luxury charter yachts available for charter in the Greek waters next summer, on behalf of their clients, as well as meeting their crew. The following week sees the 2nd East Med Yacht Show which will take place in the harbor of Poros between 2nd and 7th of May 2014.